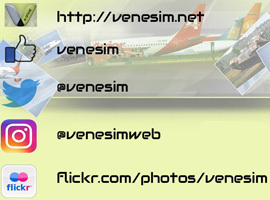 ESTELAR LATINOAMERICANA Boeing 737-200, registration YV2722, complete pack. Textures for the freeware model from KittyHawk. Model by Vistaliners group, panel V.2.1 by Pablo Contouris, Repaint by Gustavo La Cruz.